November 21, 2018 – At 4:37 PM fire department units from Arlington County, Fairfax County, the City of Alexandria and Falls Church Volunteers were dispatched for a reported structure fire in an apartment on the 4th floor of a residential high rise. On arrival, crews found a small fire had been extinguished by the sprinkler system. Unfortunately the sprinkler caused significant water damage on the 2nd, 3rd, and 4th floors which led to six families being displaced. The American Red Cross was contacted to procure temporary residence for 11 adults and 6 children. The Fire Marshal isolated the cause of the fire to unattended incense. There were no civilian or firefighter injuries. Damages were estimated at $35,000. 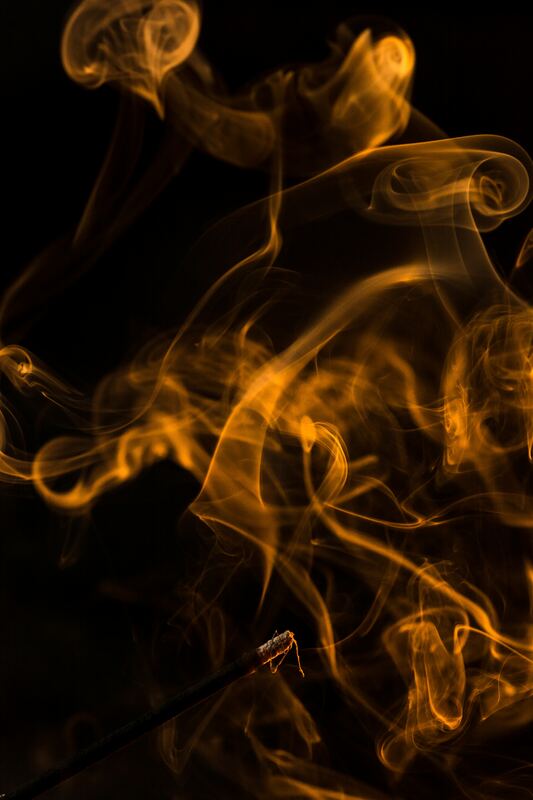 Always be conscious of where you burn your incense and what it might come in contact with (i.e drapes, lampshades, clothing or other objects that could ignite). Place your burning incense in or on a stable, non-flammable, heatproof burner or holder. Never leave burning incense unattended. If you have to leave or you’re going to bed, fully extinguish your burning incense.